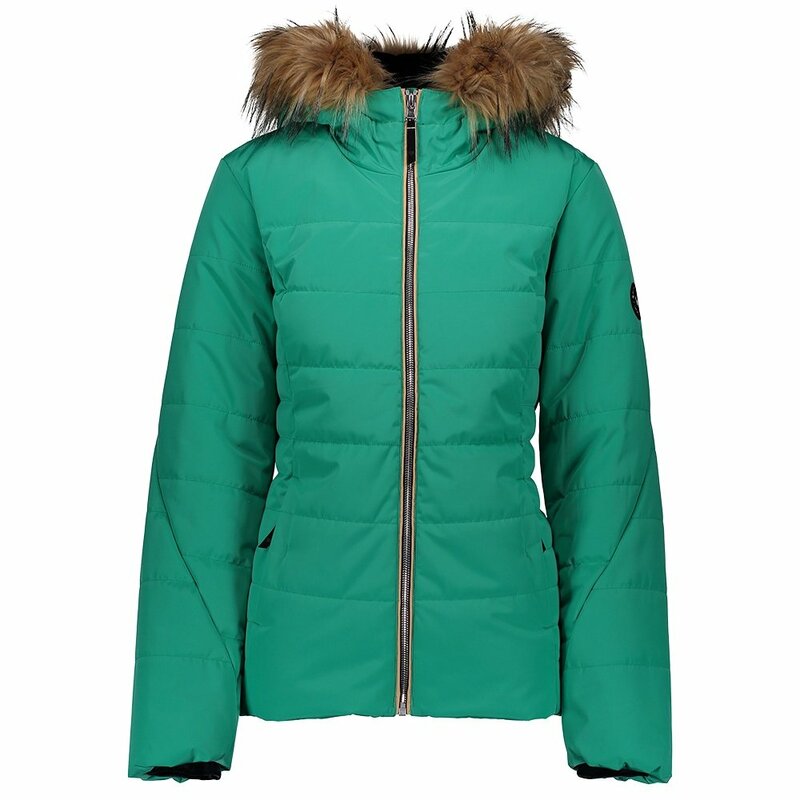 Technical can still be fashionable, and the Obermeyer Beau Insulated Ski Jacket doesn’t disappoint in either category. Warmth won’t be a problem thanks to the varied levels of Thermore Ecodown insulation throughout the jacket including 200g in the body and 150g in the sleeves. This ski jacket also has a 10K waterproof and 10K breathability rating so you can stay comfortable no matter the weather. The Obermeyer Beau Insulated Ski Jacket also features padded shoulders for added comfort, stretch cuffs for a snug fit, and a fleece-lined collar. To add even more luxury to this ski jacket, it comes with a removable faux fur detailing that can easily upgrade your mountain style.